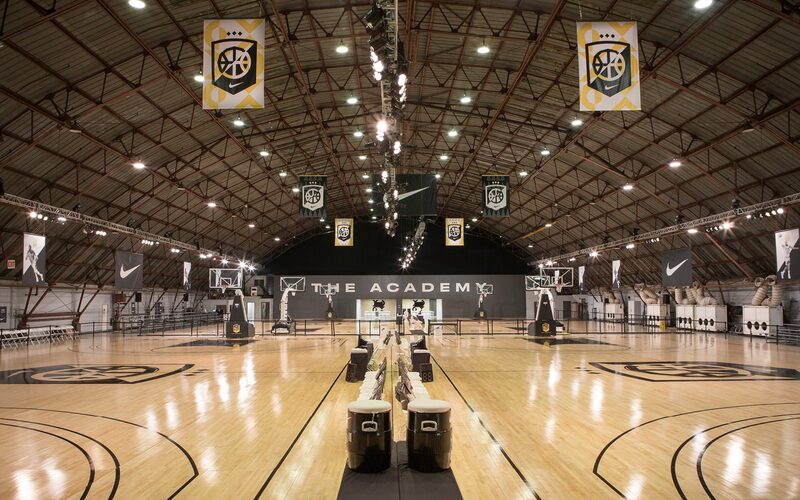 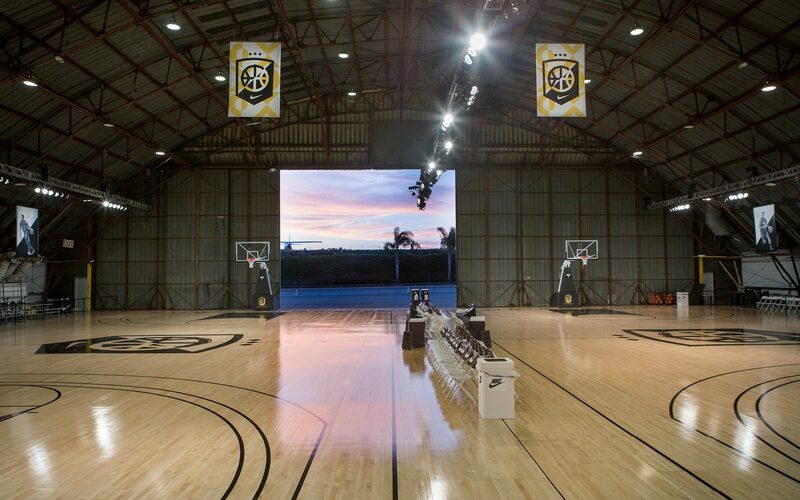 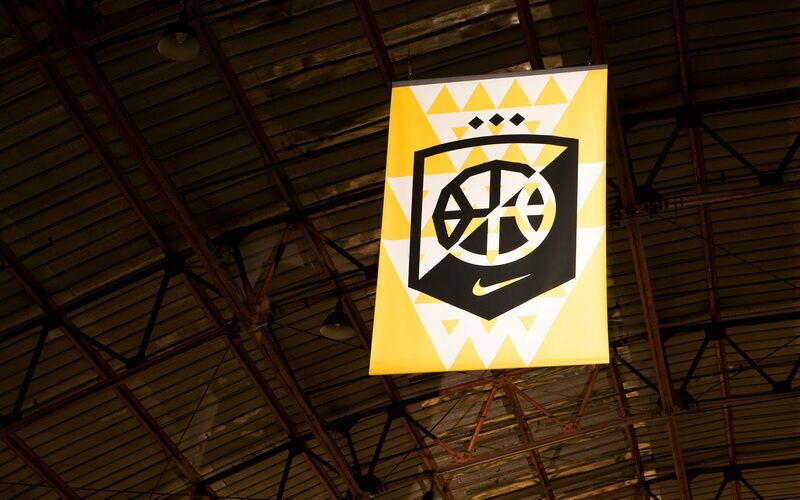 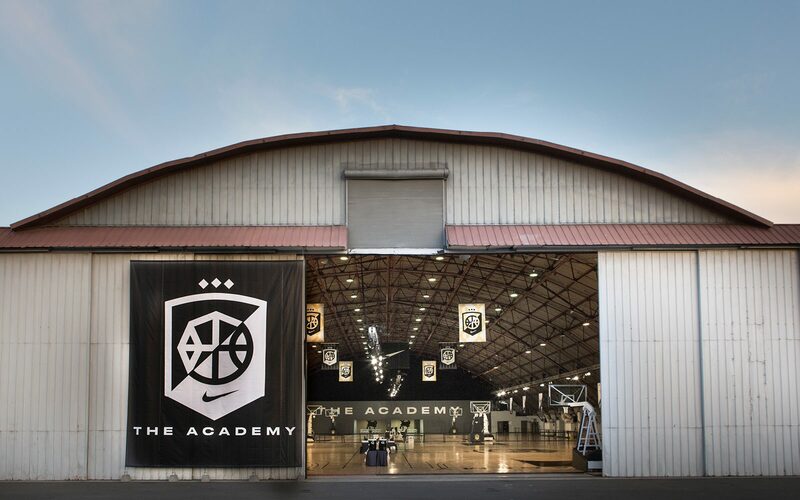 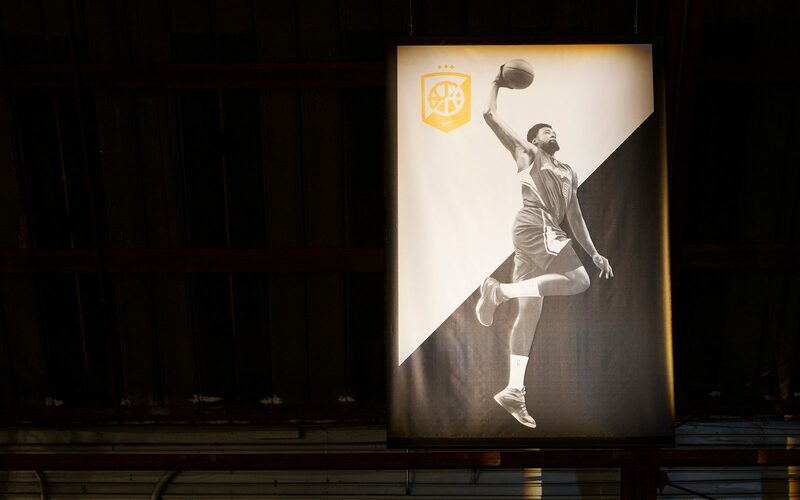 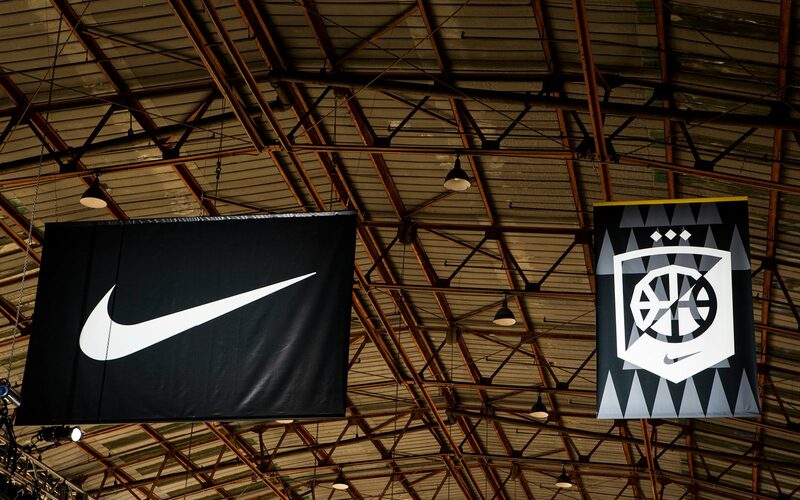 In the Summers of 2015, NBA superstars and the nation’s top college and high school basketball players converged at The Barker Hanger in Los Angeles for The Nike Basketball Academy. 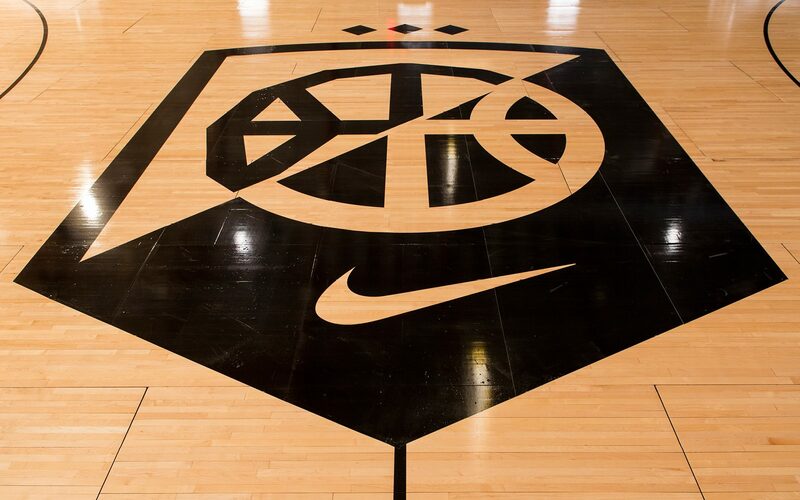 It was here, that the country’s most promising players laid their hopes and strengths on the court, and Nike’s top athletes—including LeBron James, Kevin Durant, Kyrie Irving, and Anthony Davis—came to instruct and inspire. 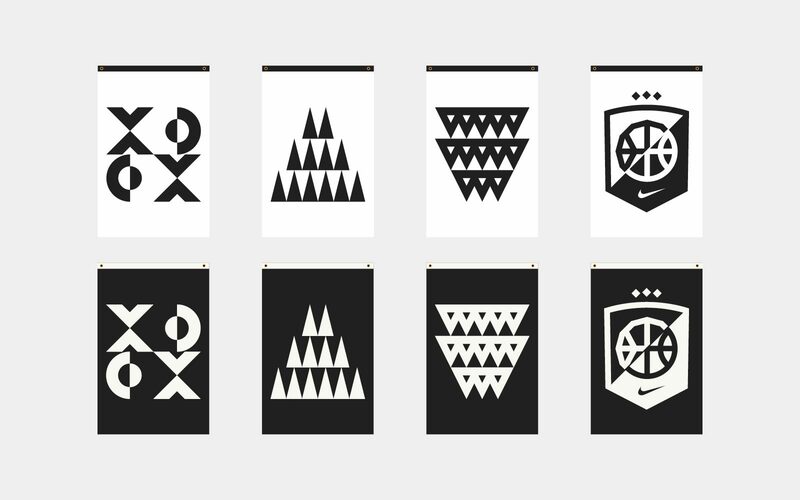 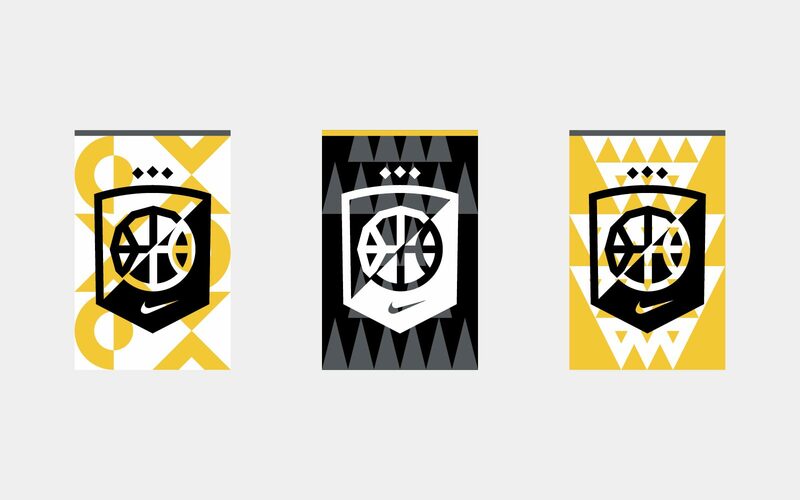 National Forest worked closely with Nike to design and develop a branding package that was applied to media across the entirety of the events – from apparel, banners and court decals to advertising, web, and social media. 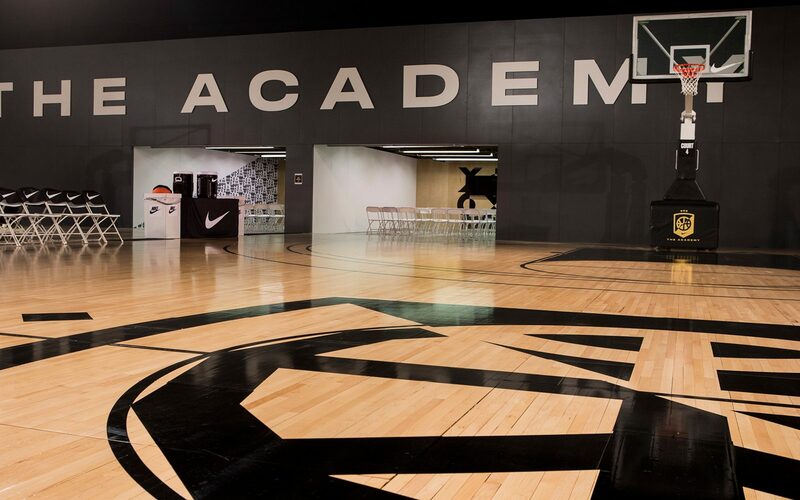 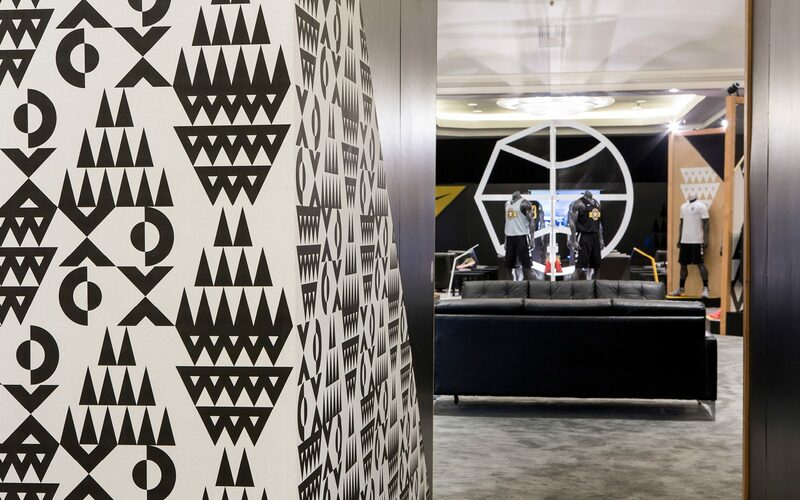 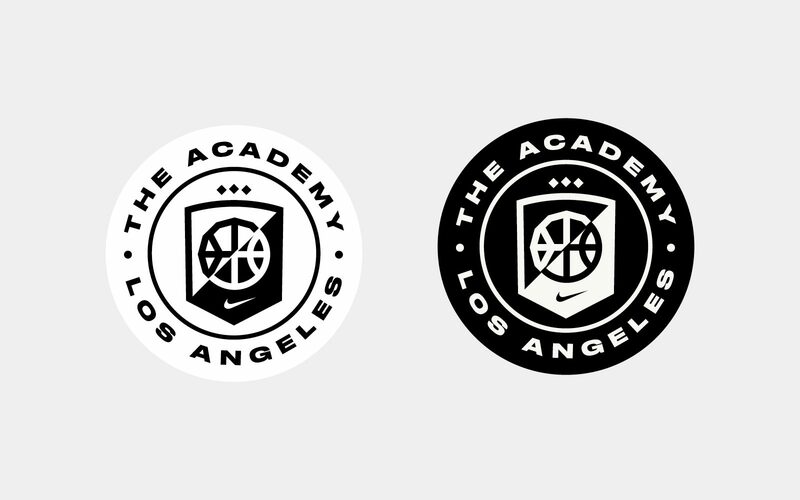 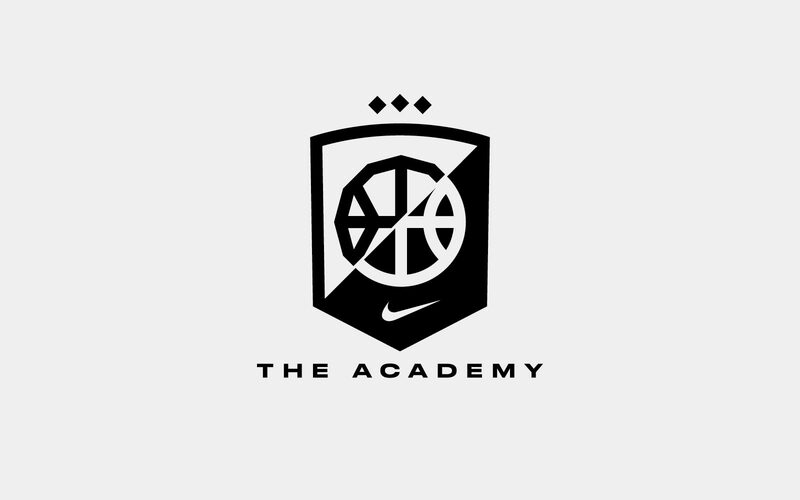 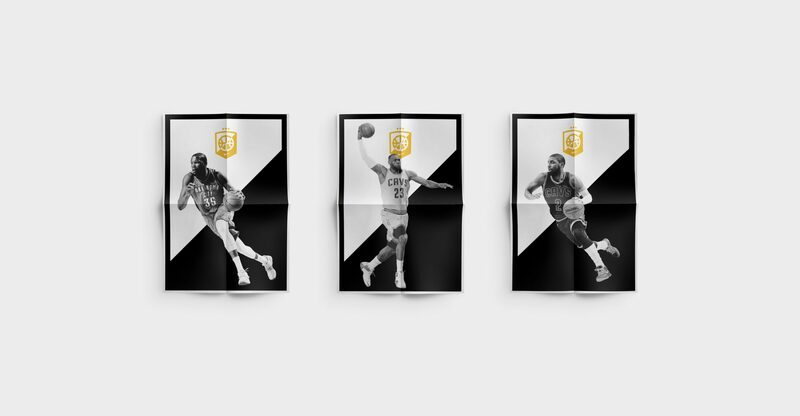 The result was an immersive world for The Nike Basketball Academy to exist in, creating a seamless experience for current and future NBA heroes alike.